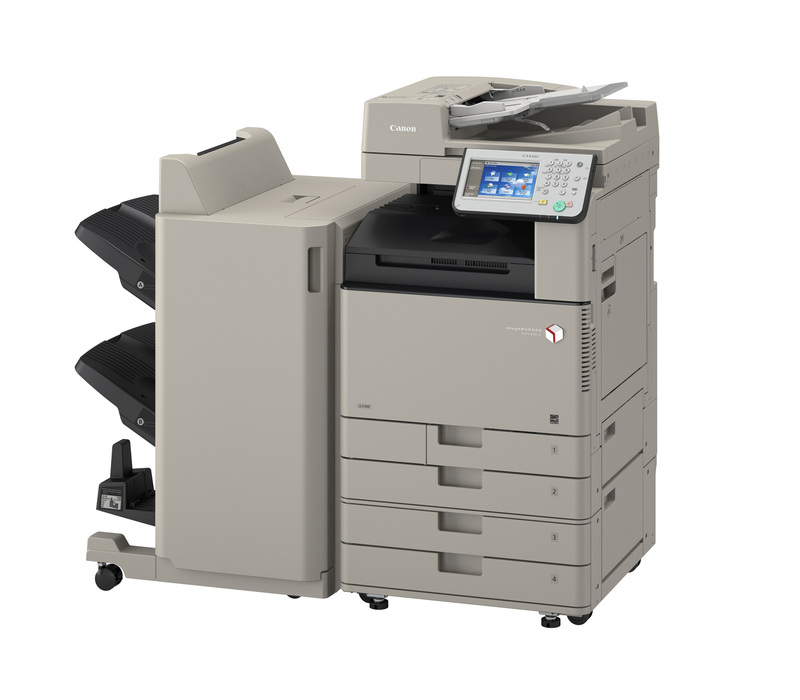 With the imageRUNNER ADVANCE C3330i model, \ Now small and remote offices can enjoy stunningly simplified and productive workflow, while existing fleets benefit from seamless integration. An innovative platform redefines how your team will access, share, and manage communications. The smooth integration of hardware, software, and services ensures that every user experience remarkable efficiency. Today, business requires us to do higher-quality work in less time. Featuring a range of collaboration tools, uncomplicated installation and maintenance, and the power to perform multiple jobs concurrently, the imageRUNNER ADVANCE C3330i is a smart business solution. 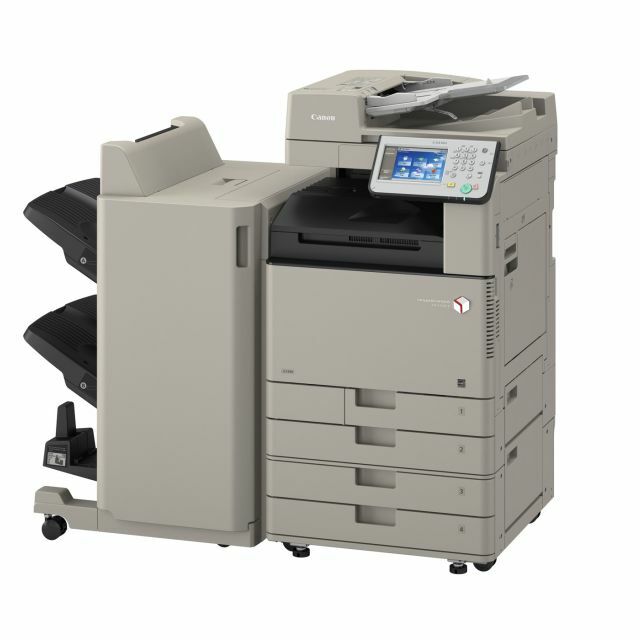 The imageRUNNER ADVANCE C3330i delivers print speeds of up to 30 ppm and simplex scanning speeds of up to 55 ipm (simplex, 300 dpi) for letter-sized documents in both black-and-white and color. Offering standard Universal Send, UFR II printing, and internal finishing options, the imageRUNNER ADVANCE C3330i model packs powerful features into a compact solution.